Iran takes all necessary steps to assist Qatar in handling international pressure, which Tehran perceives as "unfair" and conflict-inducing, the Iranian president said Thursday in a phone conversation with Qatar's Emir Tamim bin Hamad Al Thani. MOSCOW (Sputnik) — "The Islamic Republic of Iran considers [the pressure] imposed on Qatar to be unfair, as well as inducing aggravation of tension among the countries of the region, and makes all the possible efforts to boost cooperation, provide assistance to the nation and government of Qatar and establish stability in the region," Rouhani said as quoted by The Islamic Republic News Agency (IRNA). The Iranian president also said that the countries had to expand bilateral consultations and strengthen cooperation, which is in accord with the mutual interests of Tehran and Doha. Al Thani, in his turn, also welcomed the boost in bilateral cooperation and expressed his gratitude for Iran's pro-Qatari stance on the international arena. 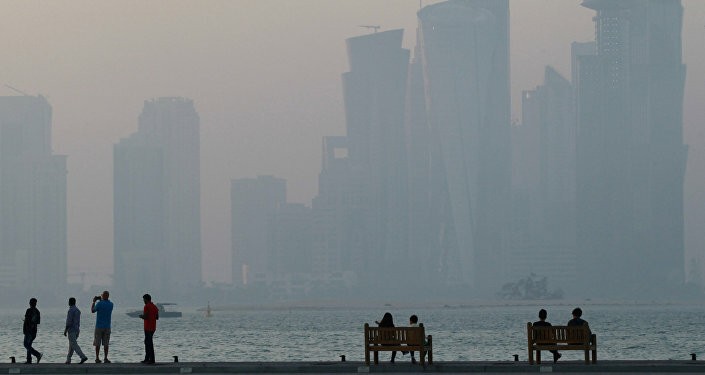 In early June, Bahrain, Egypt, Saudi Arabia and the United Arab Emirates announced their breaking off of diplomatic relations with Qatar, accusing Doha of supporting terrorist organizations and destabilizing the situation in the Middle East. 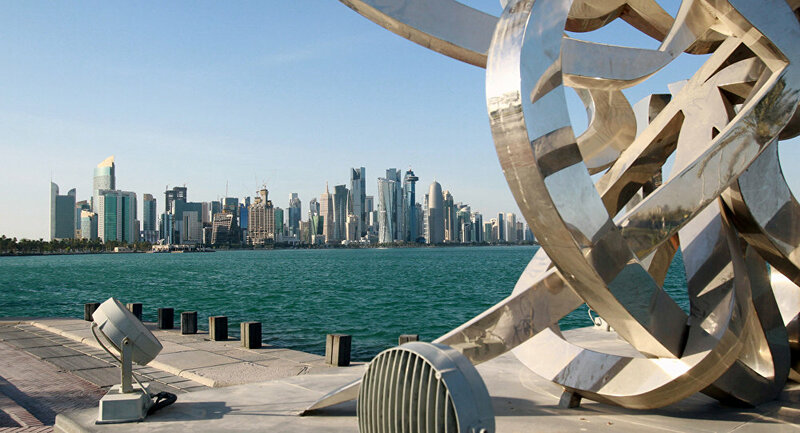 The Qatari Foreign Ministry rejected the accusations of Doha's interference in other countries' domestic affairs and expressed regret over the Saudi-led group's decision to cut off diplomatic ties.